Reading this from WEF, “Are you breathing plastic air at home? Here’s how microplastics are polluting our lungs”, all it needs is a few credible studies to confirm this, and global textile, home furnishing and manufacturers could have a major issue on their hands, and fast. Companies who are involved here should, in my view, immediately create a blind trust of sorts, governed by credible academics and experts, to fund independent and open assessment into this potential problem. Ocean health is one thing, and it’s a pretty big thing, but human health, particularly indoors, and particularly when it comes our children, is quite something else. We certainly agree and this should lead to some sort of Plastic Footprint (as an equivalent to Carbon Footprint). Organizations that are producing or distributing plastic have to be engaged in creating a cradle to grave process or offset process. 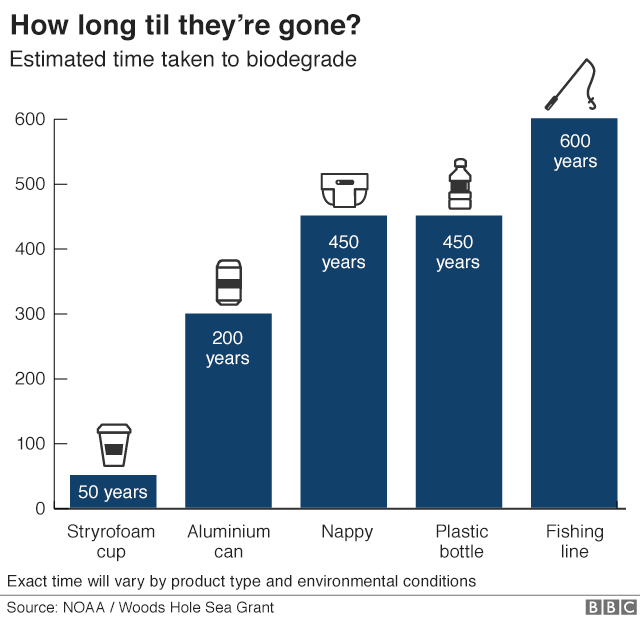 Now offseting plastic is not easy (let alone offsetting is often a controversial pattern as it somehow does not always invite the right behaviour).